Once again, the top two spots remain the same on this w eek’s chart, making it four weeks in a row for Blake Shelton’s “Honey Bee” at number one. Also, Taylor Swift is still waiting for her turn at the top with “Mean” which stays at number two. 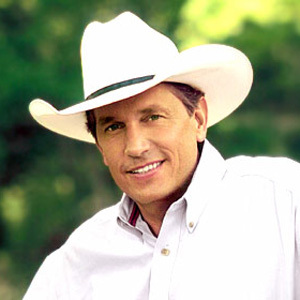 The only debut this week comes from “The King” George Strait, which enters the countdown with a great fun song, titled “Here For A Good Time,” which comes in at #25.